The International Volunteer Programs Association (IVPA) welcomes American Jewish World Services (AJWS) as the newest IVPA member. 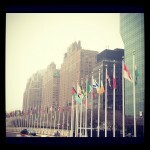 AJWS is an international development organization guided by Judaism’s imperative to pursue justice. AJWS offers service and travel opportunities as part of their mission to “to alleviating poverty, hunger and disease among the people of the developing world regardless of race, religion or nationality. “ AJWS programs are open to those with Jewish backgrounds who wish to serve and include shorter-term opportunities, like their Alternative Breaks, and longer-term programs like their Volunteer Summer, World Partners Fellows and Volunteer Corps programs. 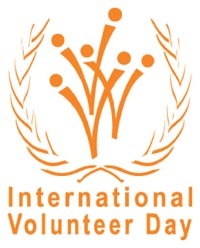 Today, December 5th, is the International Volunteer Day it is also the 10th anniversary of the UN Year of Volunteers (IYV). 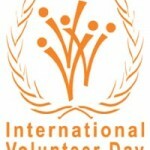 International Volunteer Day is a great day to focus on local, national and global volunteer efforts. Many of IVPA’s member organization are holding their own events to recognize their volunteers. 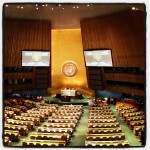 IVPA is celebrating by attending the UN IYV+10 meetings where the UN is focusing on recognizing volunteerism and the good that comes from volunteer work as well as looking to the future for ways to promote volunteerism. 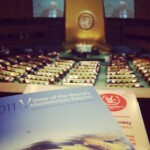 Today is also the launch of the State of the World’s Volunteerism Report. More information is to come on the report and the meetings of today.